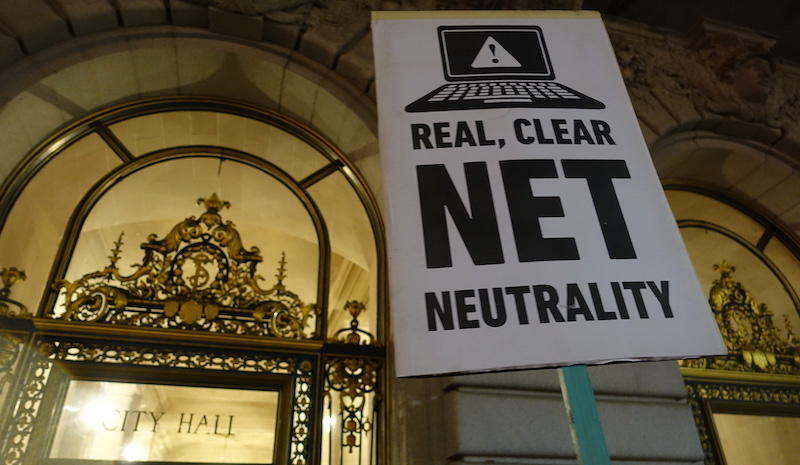 Host Ethan Elkind and guests discuss the Federal Communications Commission’s December repeal of Obama-era net neutrality rules, regulations designed to ensure a free and open internet. What impact will the repeal have on our digital economy? How are Bay Area cities, the State of California and Silicon Valley responding? And, what will this mean for your internet service? - Joanne Hovis, President of CTC Technology & Energy; CEO of the Coalition for Local Internet Choice. - Corynne McSherry, Legal Director at the Electronic Frontier Foundation. - Alex Menendez, Partner and Owner of Monkeybrains.net.